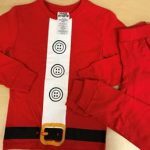 One Stop Shop has announced a recall of children’s pajamas due to a violation of Federal Flammability Standard. The pajamas were sold exclusively at Foreman Mills. The children’s pajama sets reportedly pose a risk of burn injuries to children. The official recall date was Friday, December 8th and refunds are being offered. The recall number is 18-056. 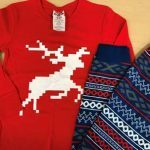 This recall involves children’s 100 percent cotton knit, two-piece, long-sleeve top and pant pajama sets. They were sold in three different styles: Santa Claus print with a white button and black and gold belt screenprint; Elf screenprint with a white Peter Pan collar, three red buttons and a black and gold belt; and reindeer screenprint on the top with a Faire Isle pattern on the pant and a reindeer on the top. “Mad Engine” “RN 129993” and the size are on the neck label. 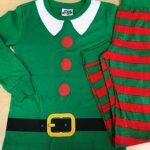 The pajama sets were sold in children’s sizes XXS, XS, S, M, L, and XL. 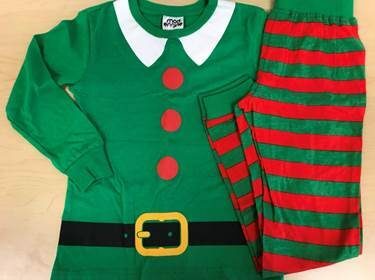 Mad Engine claims these recalled pajama sets are counterfeit.